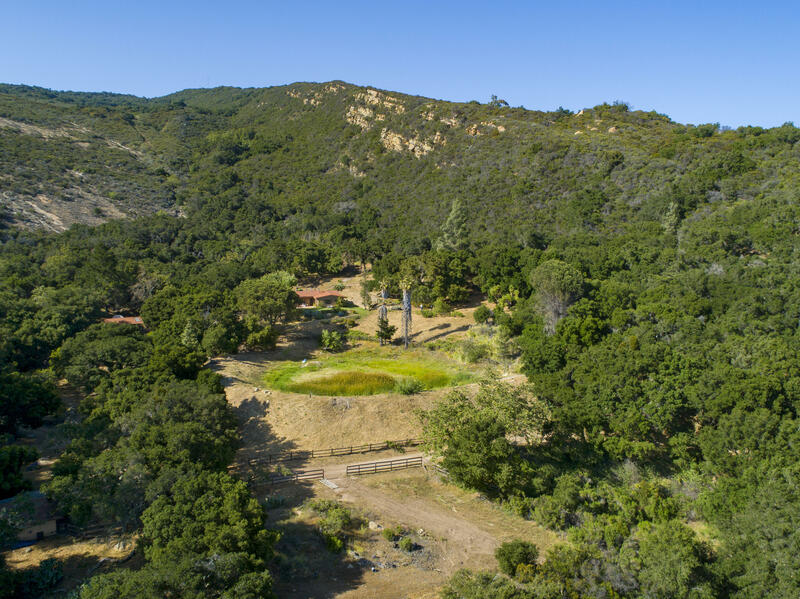 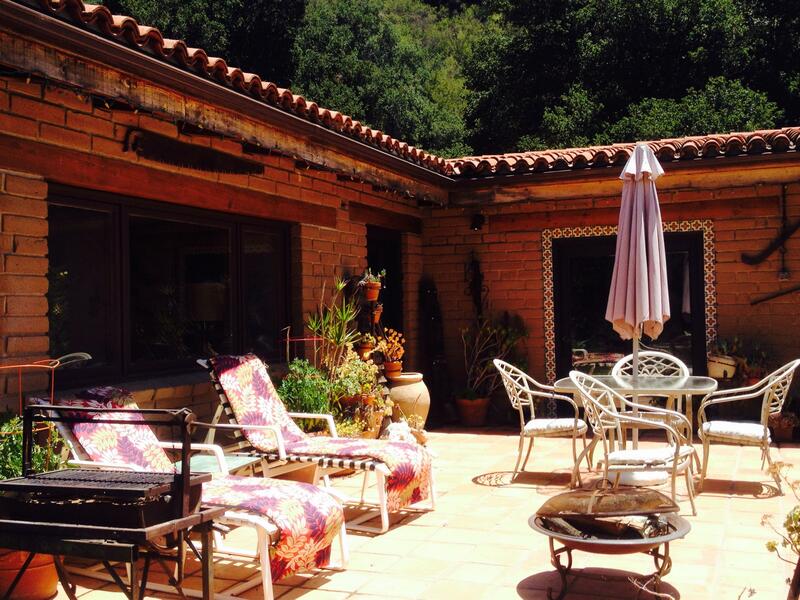 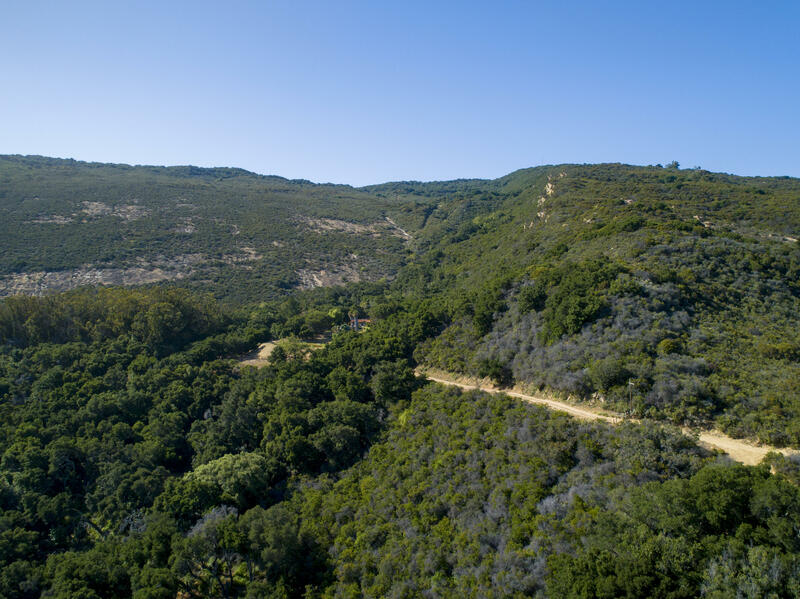 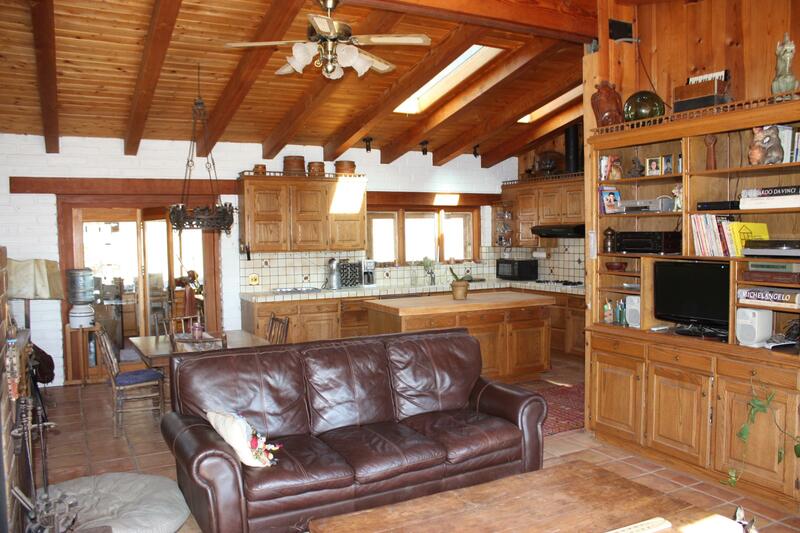 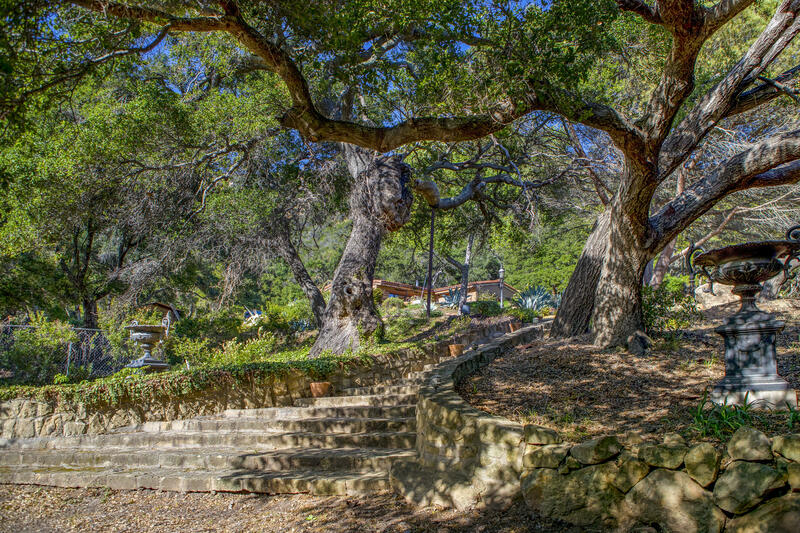 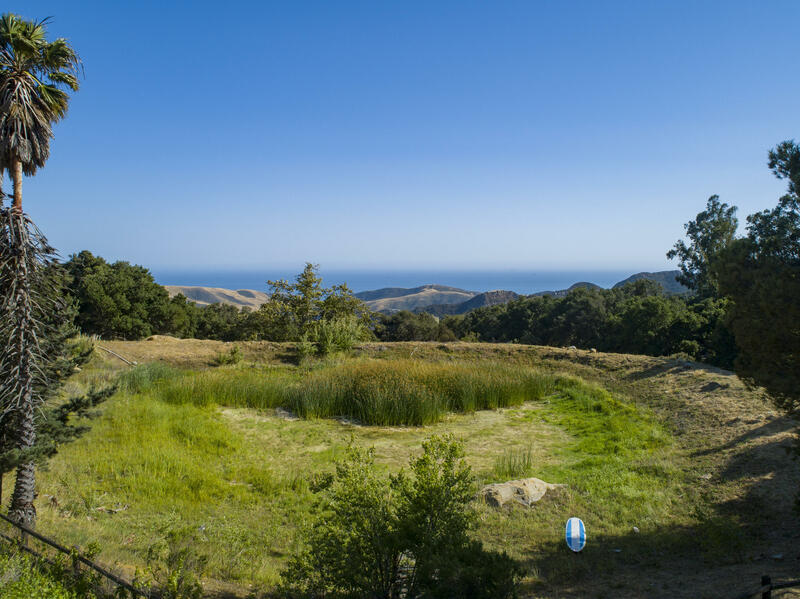 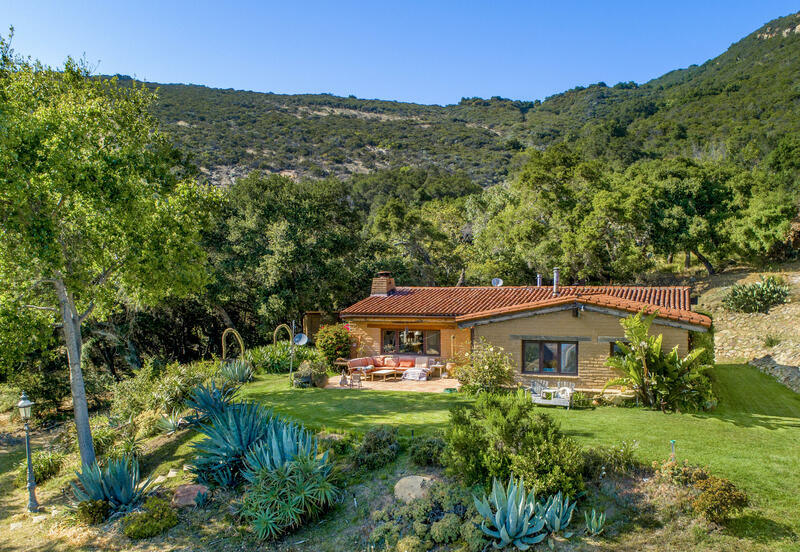 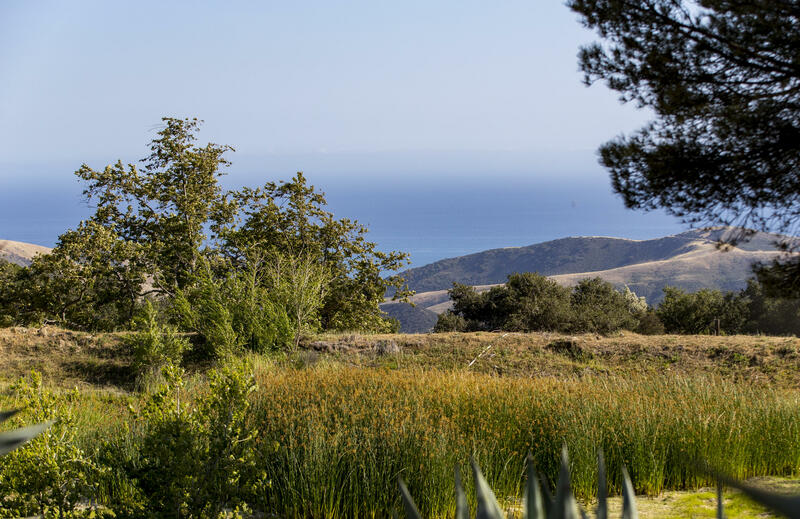 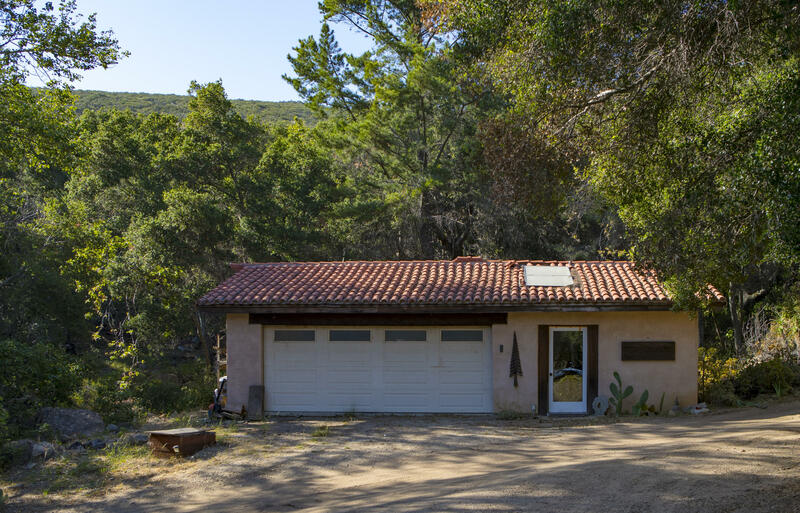 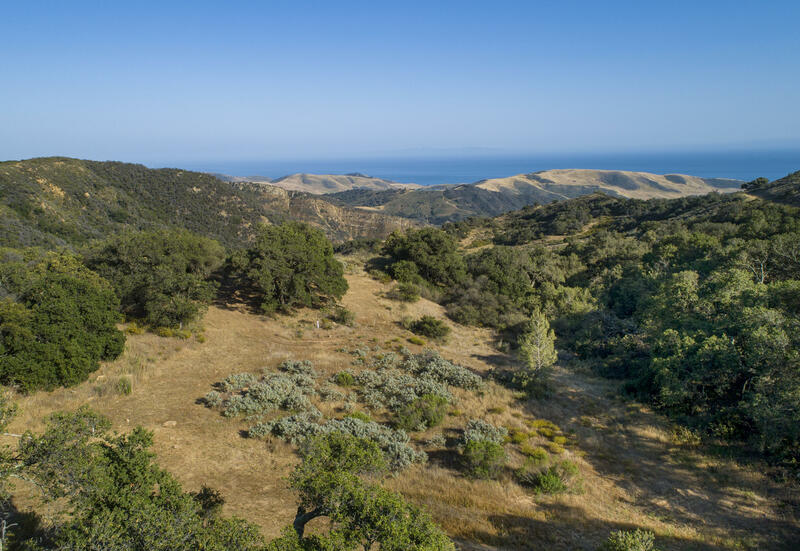 Embrace solitude and tranquility on this very private 40 acre ocean view hideaway in Refugio Canyon. 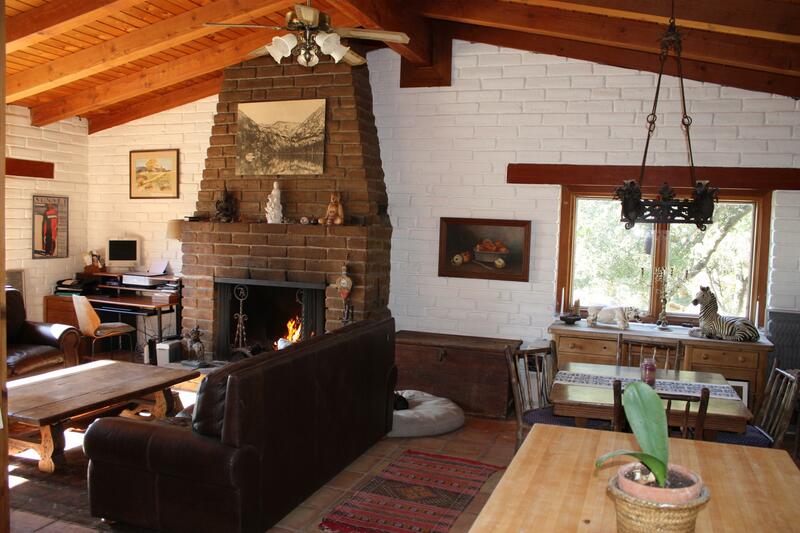 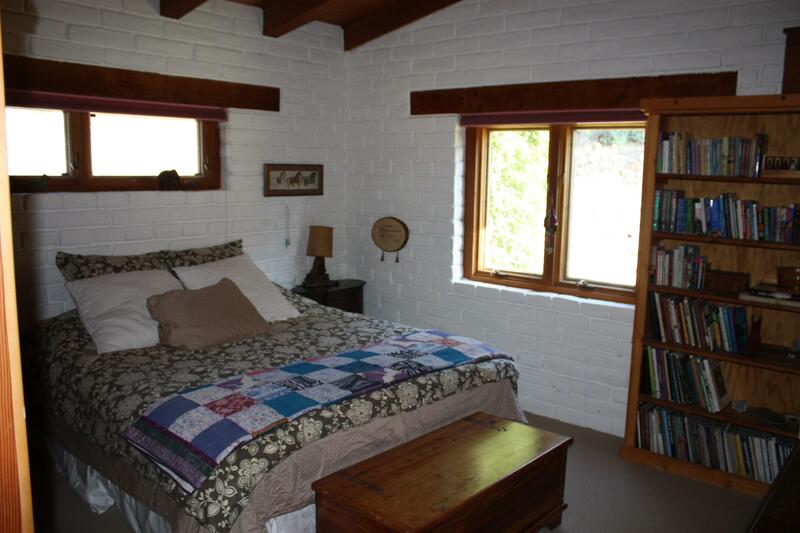 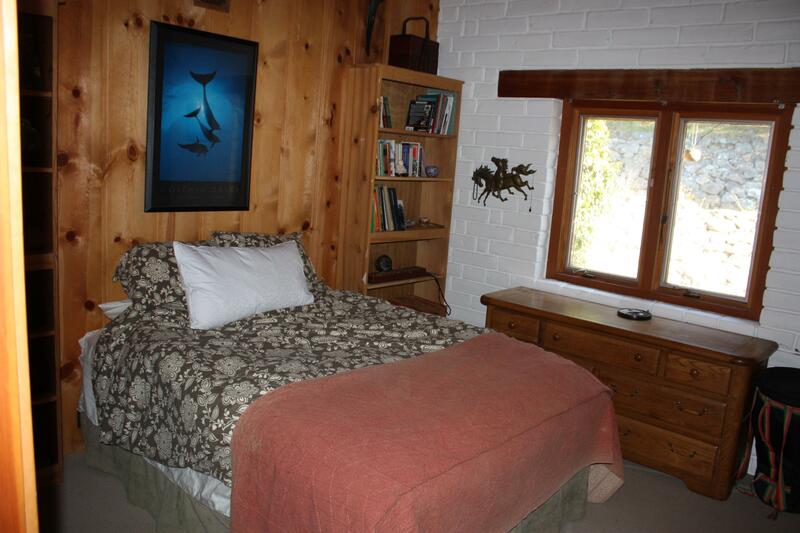 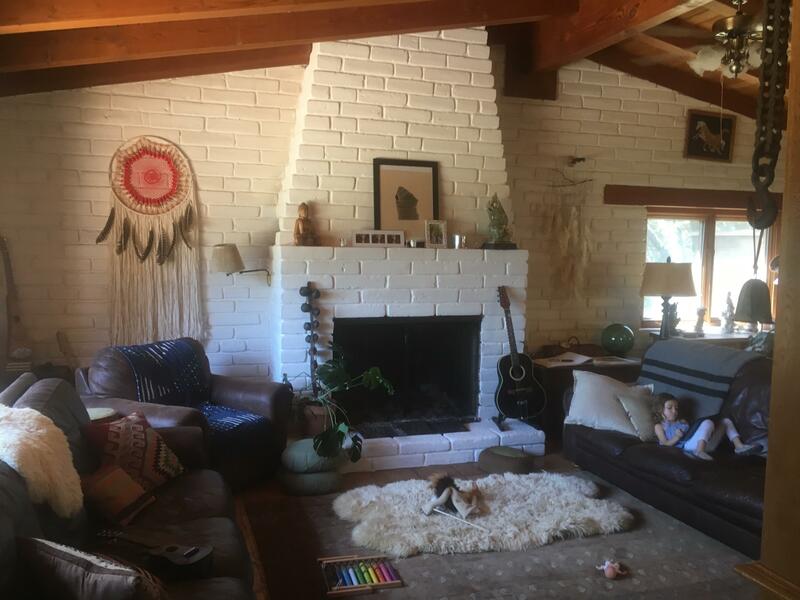 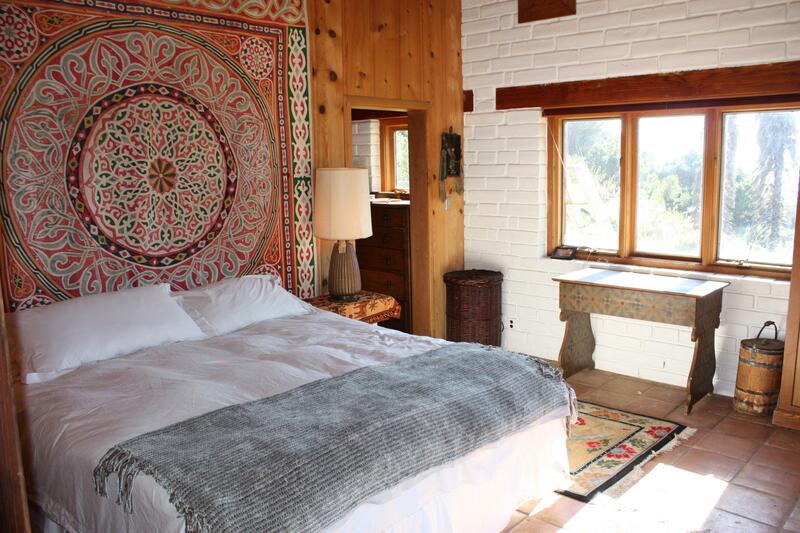 The 3 bedroom, 2 bath residence is an authentic adobe built by hand by the original owner over an 8 year period. 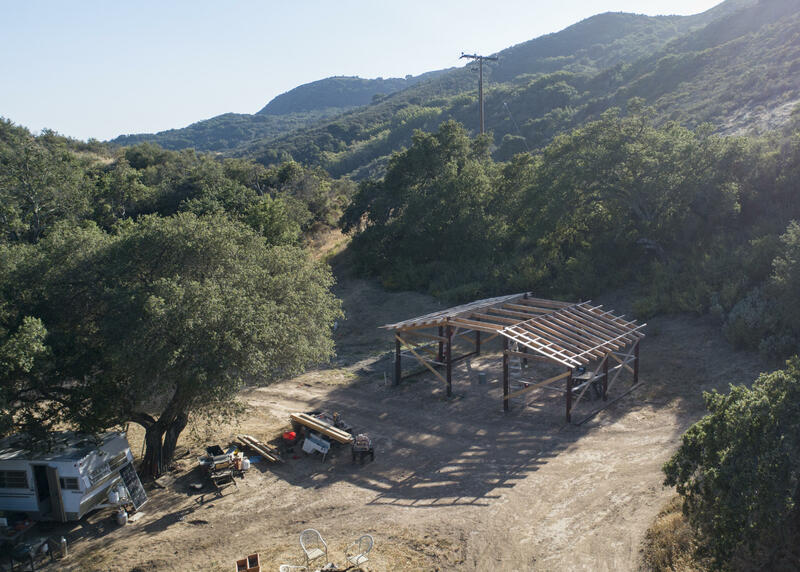 It is fully permitted with 16'' walls, heavy 6x8 beams, Satillo tile floors, Duel pane pella windows, 2 wood stoves and a large fireplace. 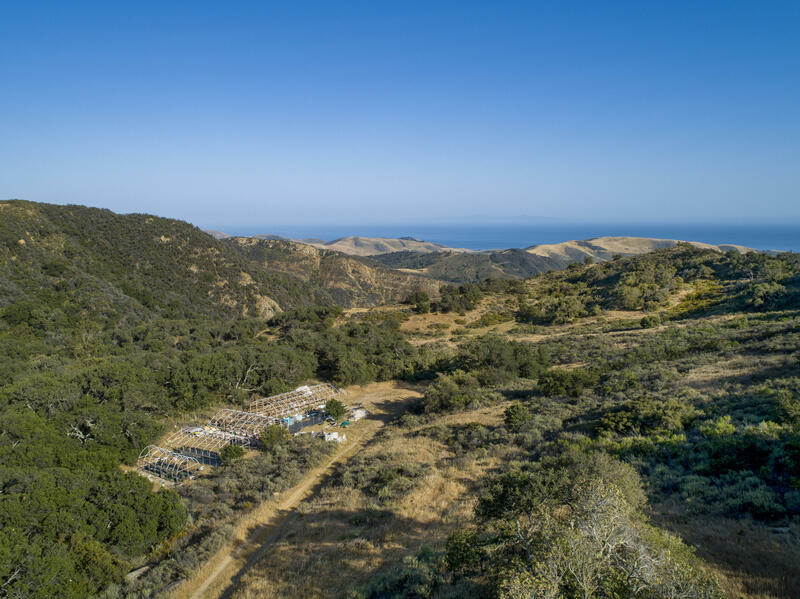 Hike, star-gaze, or ride horseback on miles of trails while enjoying breathtaking ocean and island views. 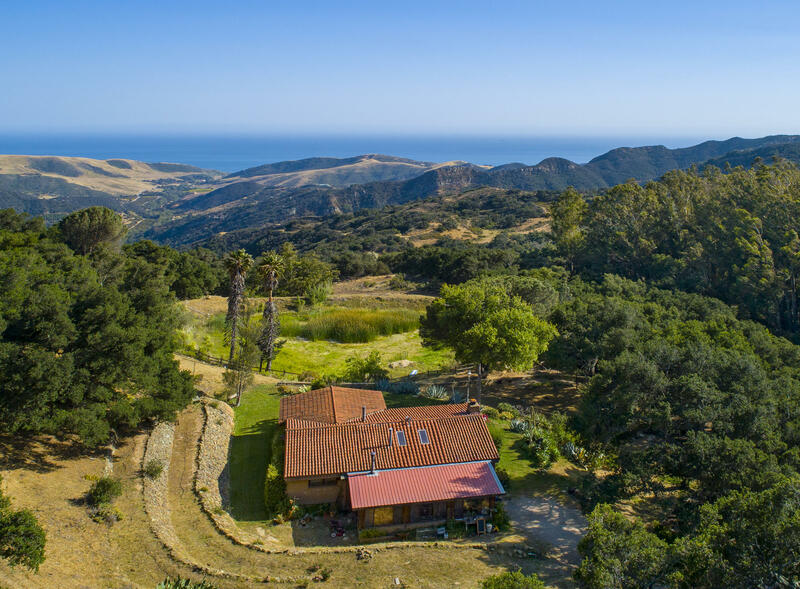 Surrounded on three sides by the 3,000 acre Tajiguas Ranch, and to the North by the 1,400 AC Dos Vistas Ranch, adjacent to former President Reagans famous 'Western Whitehouse'. 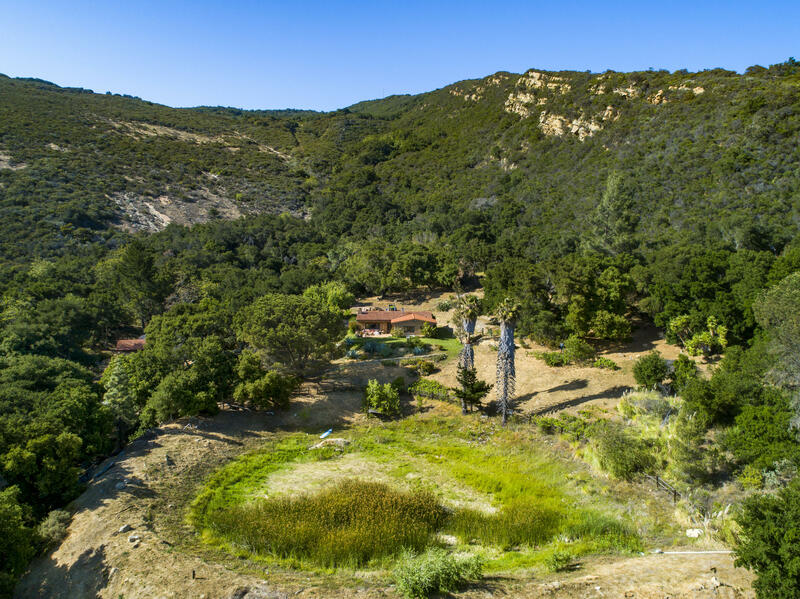 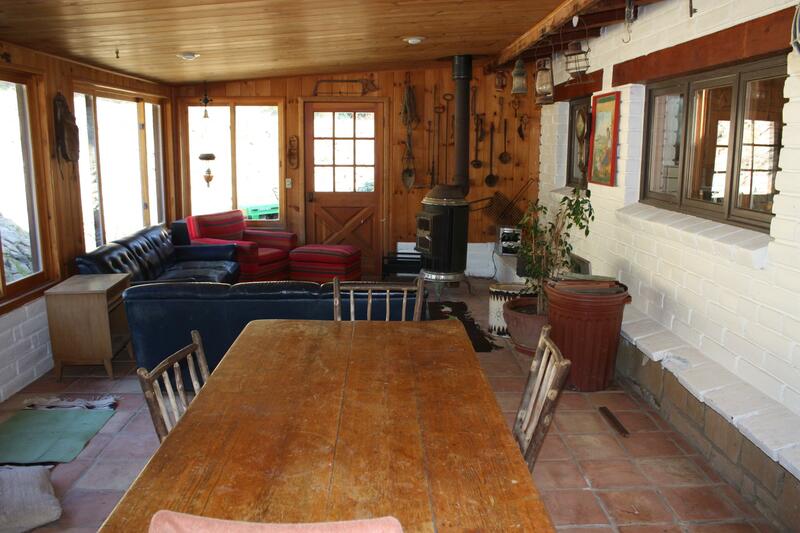 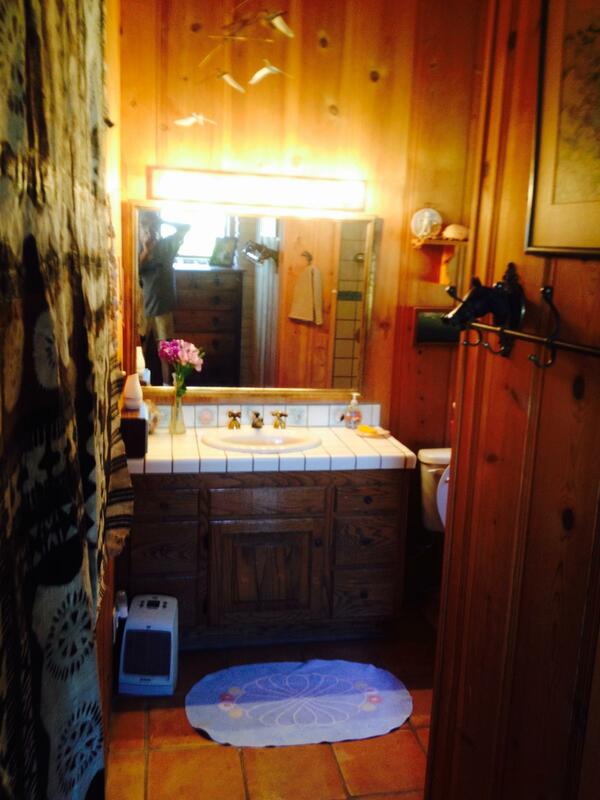 (Additionally for sale; adjoining 40 acre parcel, could support an additional family compound). 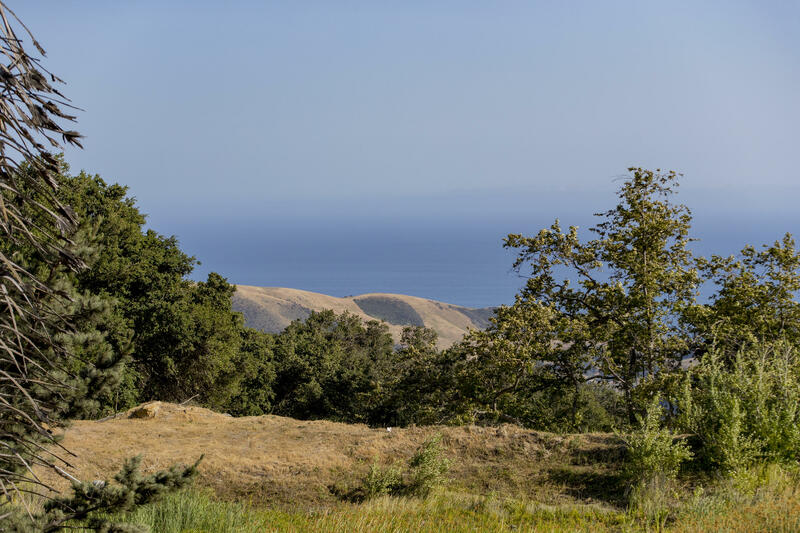 Zoned AGII-100.